Bethesda releases a new trailer featuring footage from previous conferences to hype fans up before this Sunday's event. Today, Bethesda Softworks released a new video teasing its upcoming press conference that will take place this coming Sunday on June 11 — just two days before E3 formally begins. 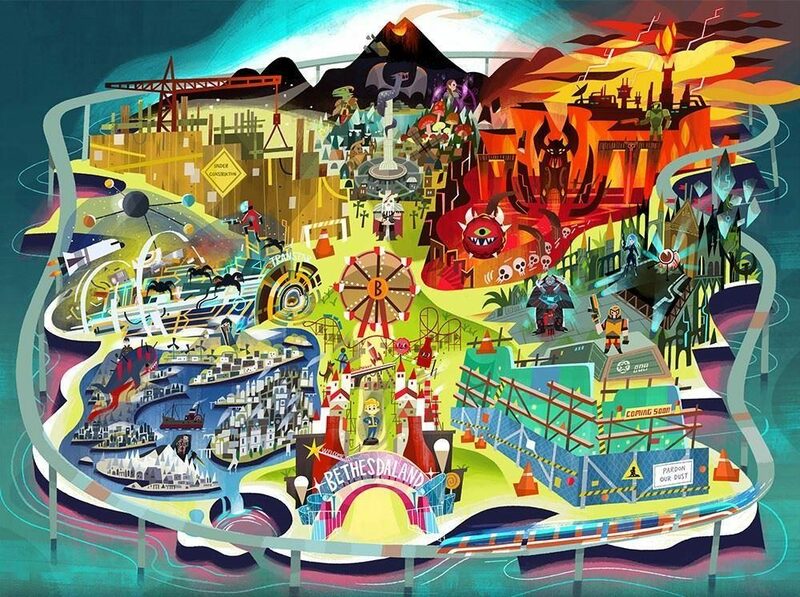 The video which is titled, “#BE3 2017 – Fun & Games in Bethesdaland!” shows off footage from previous Bethesda conferences that have taken place over the last two years. This will be the third straight year that Bethesda has decided to have a press conference in Los Angeles the Sunday before E3. 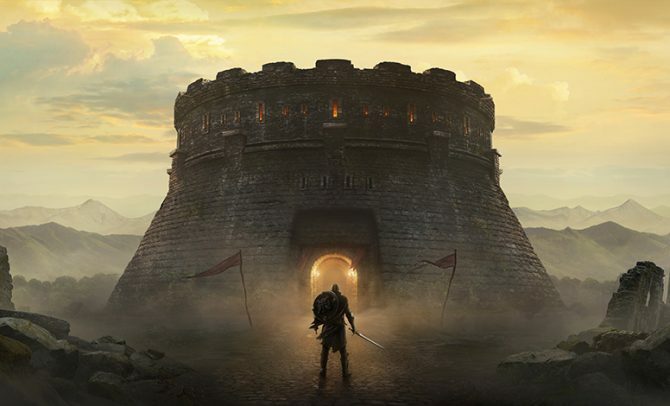 While some initially thought that the showcase would only be a single year event in 2015 due to the nature of Fallout 4 releasing that year, Bethesda then returned to the stage in 2016 and showed off games such as Dishonored 2, Quake Champions, and Prey. Currently, they are one of only three third-party publishers alongside EA and Ubisoft that elect to have their own press events in the days before E3. Going into this year’s press conference, there is a lot of speculation about the new games that Bethesda could reveal at the event. Many think that it is likely that the next entry in the Wolfenstein franchise will appear at the show coming off of the success of 2014’s Wolfenstein: The New Order. This seems possible considering a sequel has been teased on and off over the past year. Additionally, there has been a decent amount of speculation regarding a sequel to The Evil Within, another Bethesda published game that released in 2014. However, unlike Wolfenstein, there haven’t been any leaks or teases to go off of that could lead us to believe that it is guaranteed to appear. 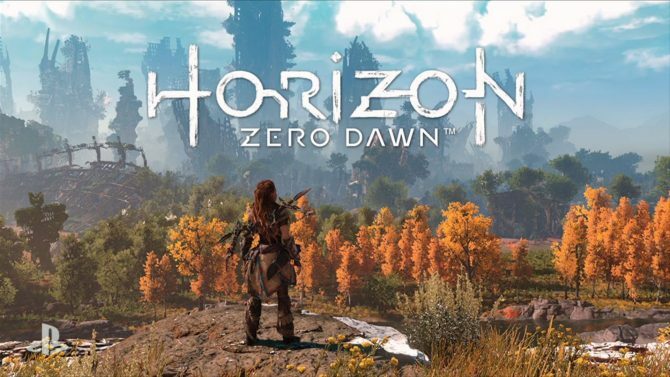 Of course, there will surely be talk surrounding games that are already either out or are in the pipeline as well. 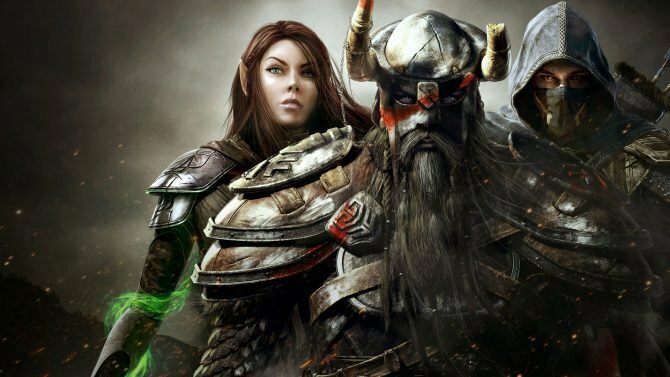 It’s likely that we receive new trailers, gameplay, or information regarding titles like Quake Champions and The Elder Scrolls Online. Bethesda’s description of the showcase claims that they will be showing “what we’ve got coming in 2017… and beyond!” so it’s likely that we will see a good mix of both what we will be playing in the near and far future. You can find the teaser video for Bethesda’s E3 showcase below. Be sure to stay tuned to DualShockers if you can’t watch the event for yourself as we will be posting news from the show as fast as we can. Bethesda’s E3 showcase begins on Sunday June 11 at 9 PM PT/12 AM ET. What Would You Do If You Had The Chance To Play 3 Hours Of Skyrim?